This seems to be a week of announcements and new opportunities for me! I’m so excited to say that I have a layout published in Kristine Davidson’s new sketch book, that is now for sale! 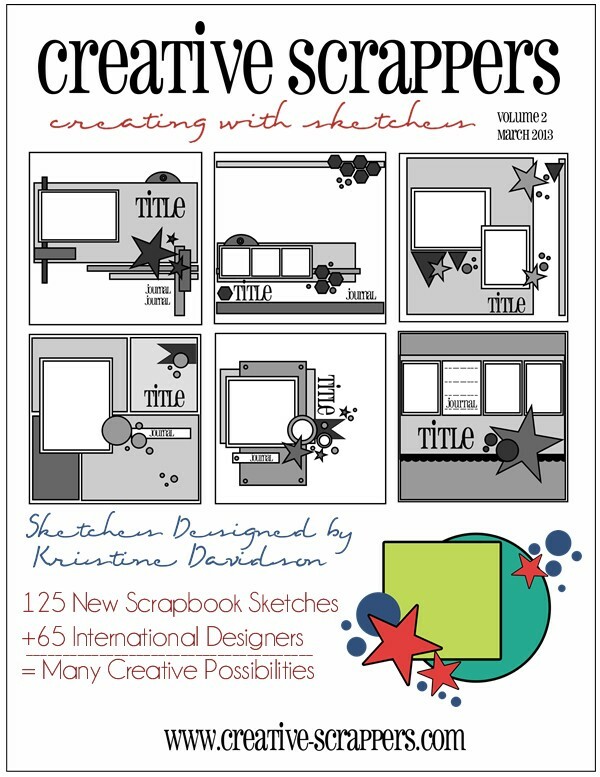 Many of you are familiar with Kristine’s amazing sketches and her website “Creative Scrappers.” Lucky for us, she decided to design Volume 2! It’s packed with 125 sketches and wonderful designers’ layouts based on ALL the sketches! WOW. I am so fortunate to be part of this fantastic sketch book, and here is my double page layout based on one of her sketches…. These are DramaQueen’s back to school photos, taken last fall. First year of high school! yikes. 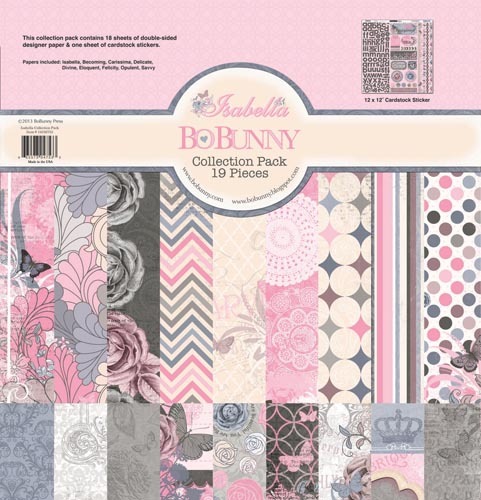 You’ve probably noticed that I have been loving the new Bo Bunny collections lately. This is made with Isabella….beautiful greys and pinks! Lucky for me, DQ has decided she likes PINK again! woohoooo! 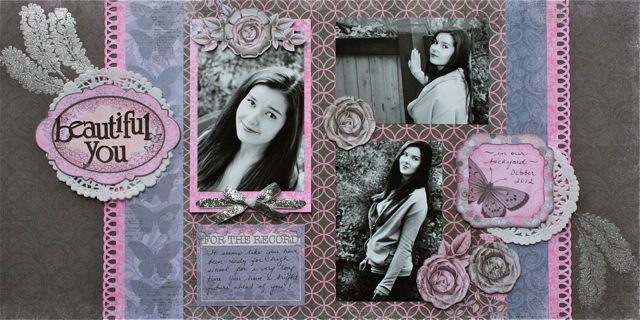 So she has “allowed” me to scrapbook with pink papers. Ironically, her previous fave colour has been grey….so the perfect match was made! And lucky for YOU….I have a coupon code so you can purchase your own sketch book today for only $8. So instead of buying yourself 2 frappa mocha caramel skinny vanilla latte with whip coffees…..you can own this sketch book and have a ton of inspiration at your fingertips! Your coupon code for a digital version you can download is CWS2Discount. You can also order a printed version even if you live halfway around the world! 14 Comments on More news is GOOD news! Awesoem Lo Kelly. I love that Isabelle pp! Congrats ! Very pretty colors and a very pretty young lady! Oh my goodness! Great big congrats, Kelly, again!!!! WOOHOO! You are published in a book now. That is just so awesome! I can’t wait to check it out, too! Happy Sunday! It was only a matter of time Kelly! Congrats on the publishing :D!! That’s a gorgeous 2 pager and since I’m so into feathers right now, I’m completely digging your embossed (??) ones! Cheers! beautiful work! I love the colors and I’m so glad she is finally allowing pics! She is such a beautiful girl! Well what can I say….gorgeous as usual! Congrats!! !